We offer our ProLINK 1500R for the UPVC Door Panel application. 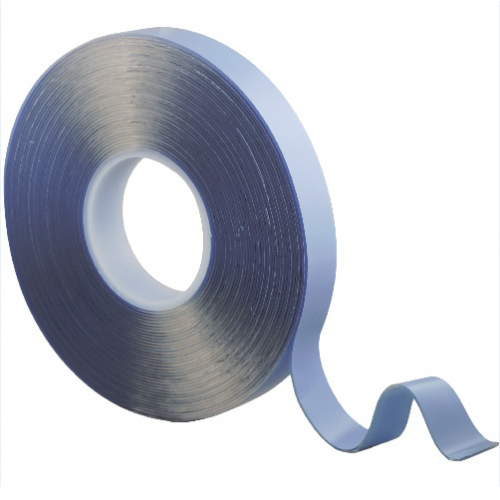 We have supplied this tapes into the UPVC Door Panel manufacturers in the UK & Europe for over 20 years. The ProLINK 1500R was specifically developed for this demanding application, so the performance characteristics are tailored to bond to UPVC Polypropylene, Styrene and other hard to adhere plastics, due to overall high performance and extreamly strong waterproof bond, the ProLINK 1500R eradicates the need for a silicon cap and will provide a 100% waterproof bond.